Want to make a Successful Career in Networking? Conquering Cisco Certifications is the best way to do it. Cisco offers CCNA, CCNP & CCIE Level Certifications in multiple technologies - Routing & Switching, Security, Data Center etc. 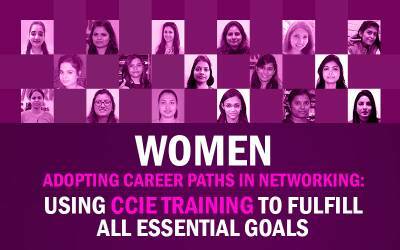 To achieve success, networking aspirant must target CCIE level Certification. Choice of track or technology should be dependent on candidate's interest and future career growth scope. 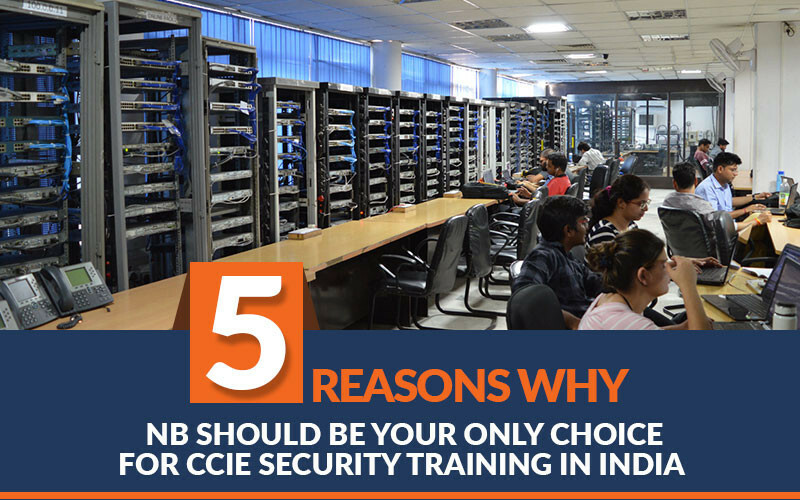 However, in this blog post, we will cover about 5 reasons for choosing Network Bulls as your CCIE Security Training Institute in India. Let's Start. 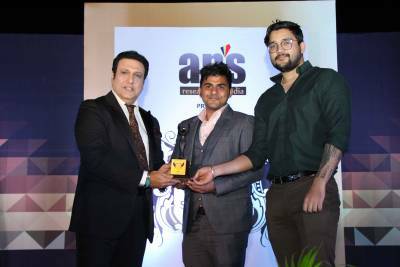 First and the foremost reason is - When the CCIE Security version changed from 4.0 to 5.0, Network Bulls produced the very first CCIE Security V5 engineer in India. 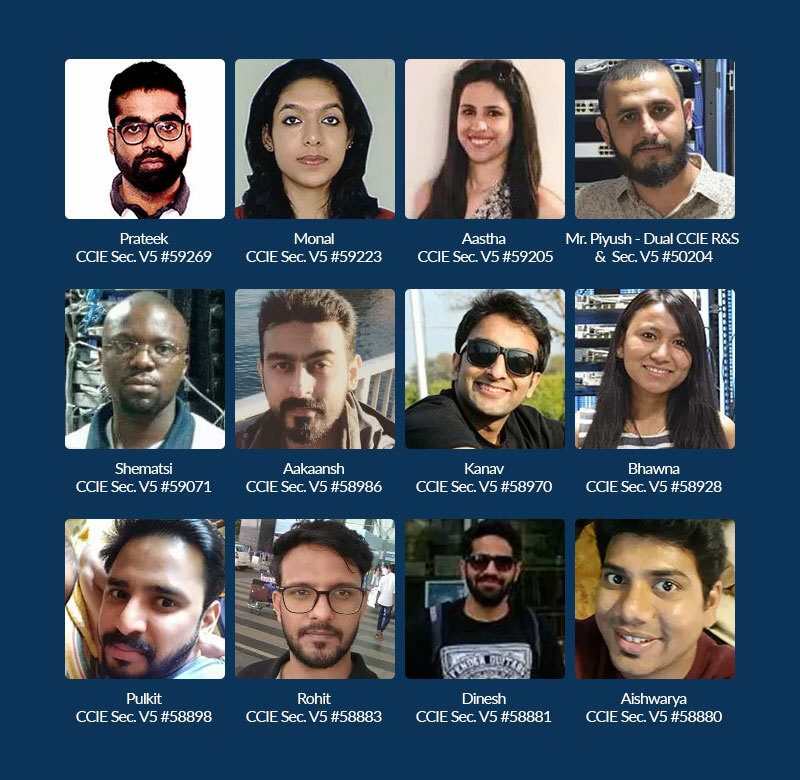 We being the leader of Cisco Certification Training industry in India, have produced the highest number of CCIE Security V5 engineers worldwide. 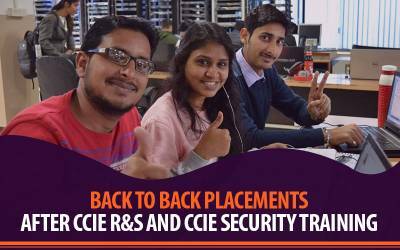 Many institutes in India claim to have the updated CCIE Security V5 racks, but the truth is, Network Bulls is the only institute in India to offer CCIE Security Integrated training on real CCIE Security V5 racks. 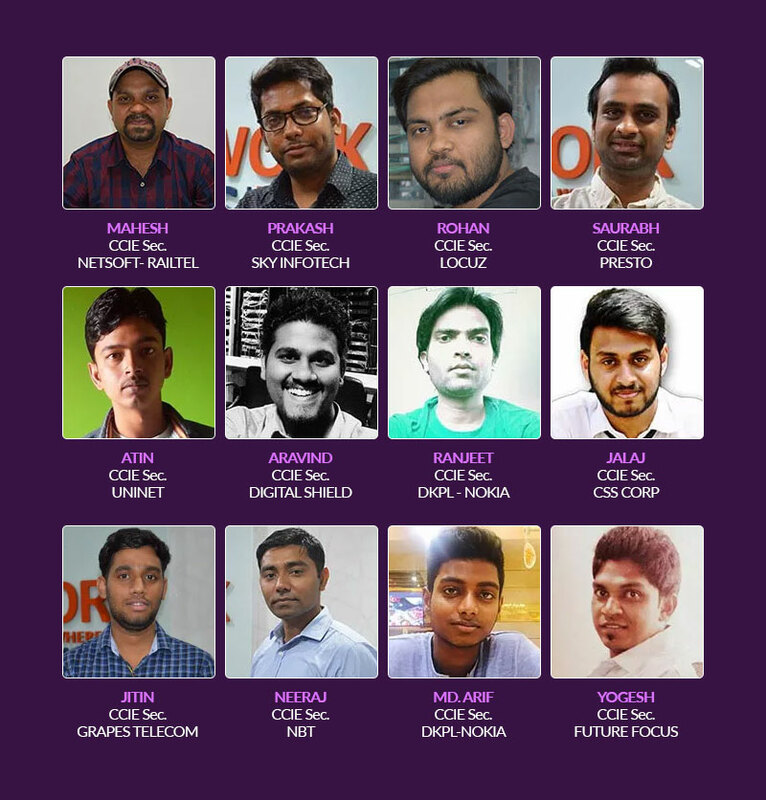 Most of the institutes of India are still using the old CCIE Security V4 or V3 racks. We, being the Cisco Gold Partner Company, are the first and only institute to set up the most updated CCIE Security V5 Racks according to Cisco CCIE lab equipment checklist. If you ever get a chance to visit Network Bulls, do not forget to check our CCIE lab which consists of numerous CCIE racks. Our CCIE Security Integrated course is a perfect blend of Multi-Vendor Firewalls Training along with real-time training on Cisco Routing & Switching + Security tracks. Our course is designed in such a way that it automatically assures a fantastic job placement and tremendous career growth post completion of the course. With sound practical knowledge of above course content, you can not only kick start your career as Network Security Engineer in an MNC in India but also yield great career growth year on year. 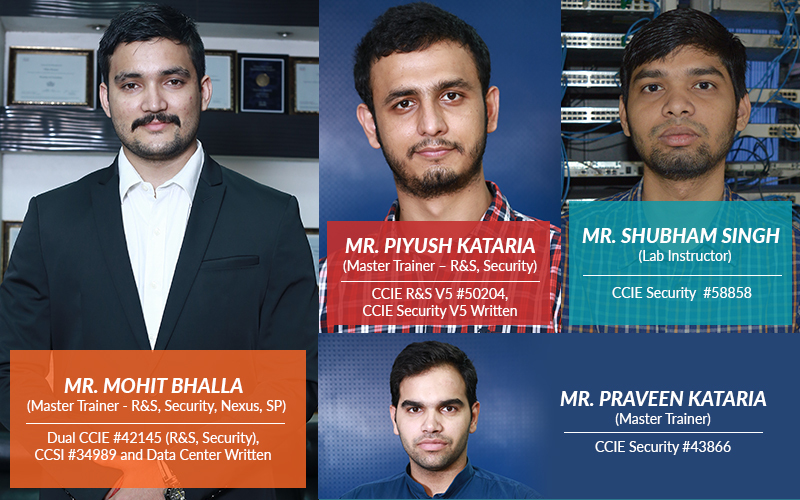 Network Bulls is the only CCIE Security Training Institute in India with full-time CCIE Security V5 Certified trainers on board. Your entire Cisco Security (CCNA Security, CCNP Security, and CCIE Security) training will be delivered by a CCIE Security Certified trainer only. Apart from that, you will get a CCIE Security V5 certified trainer for your CCIE Security V5 Lab exam preparation as well. If you dream to be a CCIE, you need to get trained from a CCIE throughout your training tenure. 2) The second one is that we have an excellent placement process in place, along with a dedicated placement cell equipped with supercharged team members thriving to serve students. Clearing Cisco CCIE Certifications is the ultimate key to a Successful career in Networking. And that is why Cisco Security V5 Certifications are critical to have for establishing a career in Cisco Security domain. Every networking candidate who wishes to make a career in networking must choose a right Cisco CCIE Security Training partner. 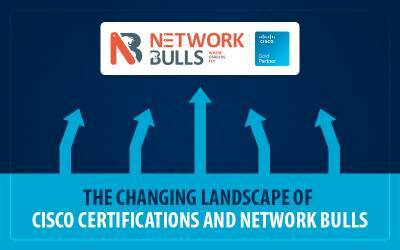 Above 5 reasons make Network Bulls a perfect choice for your Cisco Security Certification Training. So what are you waiting for?